Photographer Scott Thomas shares photography tips each week in his Photographic Innoventions blog, but this week he shares photos from his recent visit to the 2019 Epcot International Festival of the Arts. 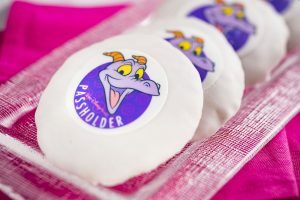 A stroll around Epcot's World Showcase had us discovering a different kind of hidden character this week instead of the traditional Hidden Mickey -- in fact all kinds of hidden characters! See who we found here. Booking opened today for the special workshops offered during the Epcot International Festival of the Arts, which starts January 18, 2019. 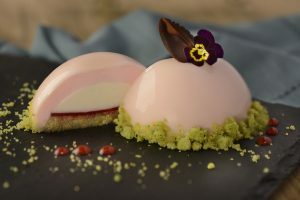 2019 Epcot Festival of the Arts Food Studios Menus Released! 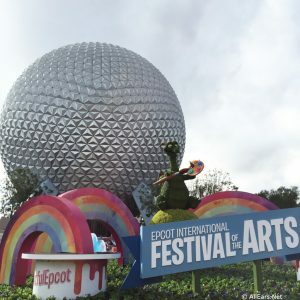 The Epcot International Festival of the Arts returns on January 18, 2019 and runs for 39 days! We have the full menus of the festival's Food Studios, celebrating the culinary arts. The Epcot International Festival of the Arts will kick off its third annual outing on January 18, 2019, celebrating the visual, culinary and performing arts. The popular event will continue for 39 days through February 25. 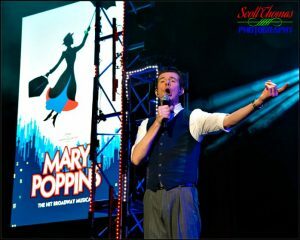 Disney has announced more details on this popular returning event, including info on the Disney on Broadway Concert Series! 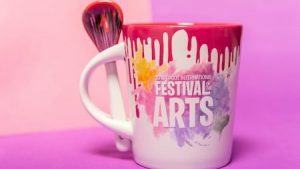 Epcot Festival of the Arts Returns Jan. 12 – Feb. 19, 2018! Returning to Epcot for a second year, the Epcot International Festival of the Arts will celebrate all things art -- performing, visual and culinary -- from January 12 - February 19, with festivities running seven days a week and Disney On Broadway performances happening each weekend (Fridays through Mondays) in 2018. You can book Disney on Broadway concert series dining packages now! Marty Sklar, center, poses for a photo after his presentation at the Festival of the Arts in Epcot in February. From the left are Julian Robinson, Chuck Schmidt, Marty, Janet Schmidt and Gail Robinson. 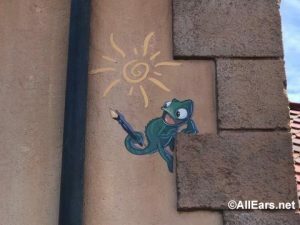 [Courtesy of Gail and Julian Robinson] “One little spark, of inspiration, is at the heart, of all creation.” – Richard and … Continue reading "Disney Legend Marty Sklar learns that inspiration can be a two-way street"